28 years of continuous service has given us expertise at the highest level in organising Umrah trips, Al-Hijaz (Tours & Travels) can promise you the best quality service in arranging your perfect Umrah that the United Kingdom has to offer according to your particular requirements. strongly believe will make your choices much more clearer and stress free. have also made it compulsory that the standard is of the highest level since your comfort is our number one priority. 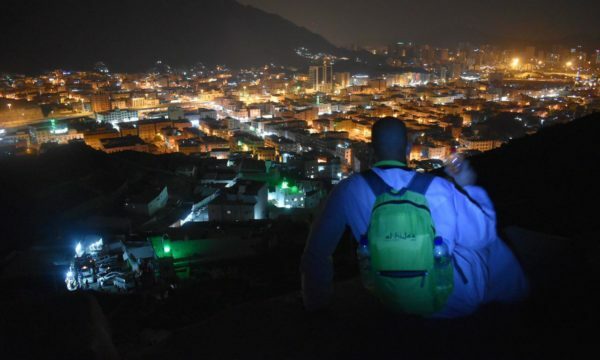 As part of the prestigious Abraj Al Bait complex, the deluxe Swissotel Makkah is a contemporary five-star hotel located only 100 yards from the holy Masjid Al Haraam, overlooking the Ka’aba, as well as the entire Masjid. 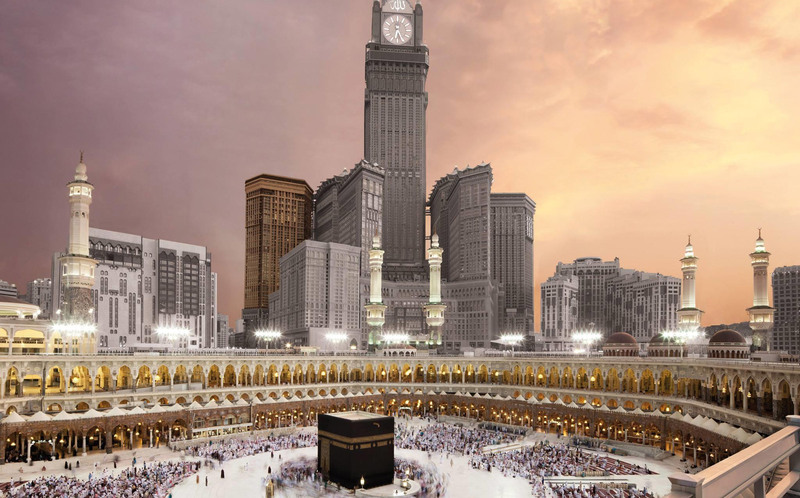 Swissôtel Makkah is our pilgrims' top pick. One of our favourite hotel in Madinah is Anwar Al Madinah Movenpick. It is the nearest hotel to the Ladies Entrance in Masjid Al-Nawabi. We have other favourites you can choose from. 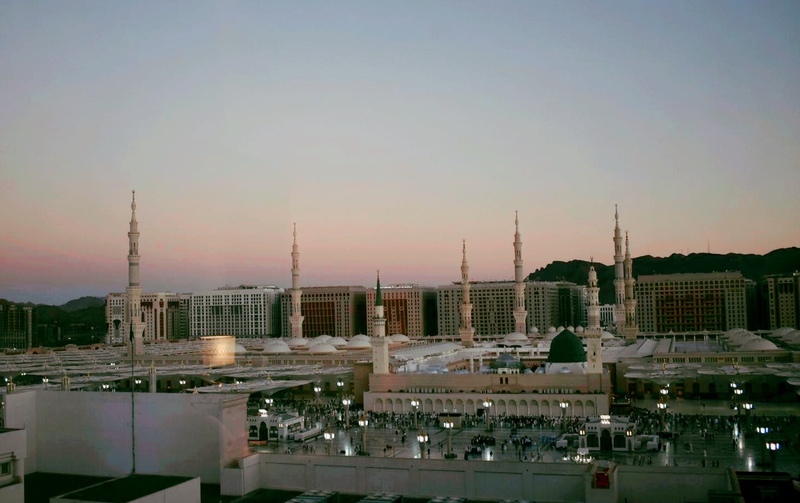 Use our Umrah Calculator to pick your option. 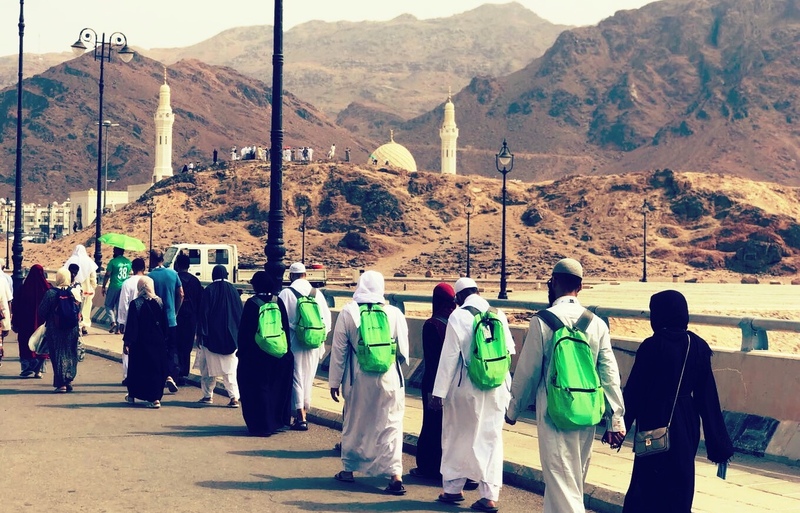 Walking in the footsteps of our beloved Prophet Muhammad ﷺ in the most iconic places of the Holy Cities. Delicious dates, fresh fruits, unique gifts, blessed prayer mats and tasbeeh. Enquire for a personalised Ziarah itinerary. in making sure it is smooth and stress free. We specialise in Tailor-Made packages which we take great care and effort in creating. These bespoke Umrah packages can only be delivered, if we meet you in person and have had a few one to one consultancy sessions with you and your fellow travellers. Contact us on this form so we can schedule a meeting with you. The key is to provide you with an experienced team who will be accompanying you every step of the way and we will be well rehearsed in personalising and providing the highest standard of professional service to make your journey enjoyable and comfortable.